This is a program recorded in Washington State. 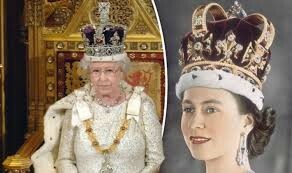 Stephen covers the history behind the Queen of England’s crown, the West Minister Abbey, the Throne of Britain, etc. Fantastic account!